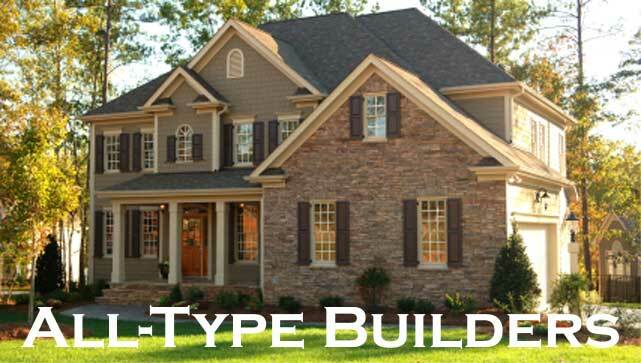 All Type Builders, LLC, comes to you with more than 30 years of experience. 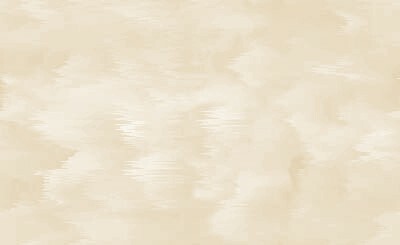 We have a solid reputation in the community and look forward to serving you. Click on our coupon above to print.